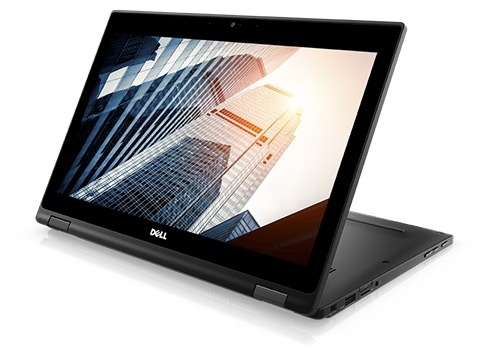 As we approach the staff device replacement dates in May, we are bringing the two laptop options – the Dell 5480 laptop and the Dell 5289 convertible tablet – to each of the buildings so that staff can have the chance to take a look at them firsthand. Check below for the date and time scheduled for your building. For those who cannot make the time in your building, we’ve also added some drop-in dates at the ESC at the end of the schedule. In about a week, I’ll be sending out an email with a form that you can use to make your device selection. The deadline for submissions will not be until May 3rd – after all of the demos are completed – so we hope to give everyone the chance to see and ask about the devices before we ask you to decide.